Foreign diplomats, their family members and friends will be able to enjoy the scenic and spectacular beauty of South Korea’s most rural and authentic country life free of charge thanks to a local South Korean government. Gov. 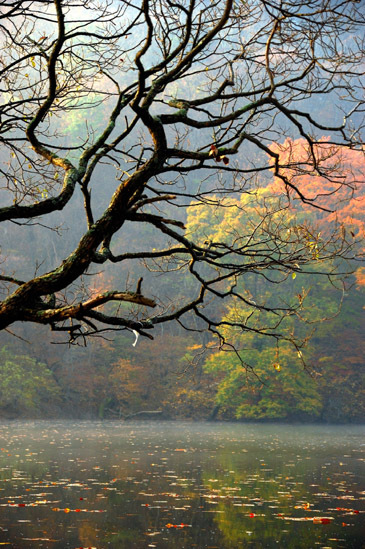 Han Dong-Soo of Cheongsong Country in North Gyeongsang Province will invite you all for a familiarization tour of the scenic beauty of the country which will include Mt. Juwang National Park, the mysterious pond of Jusanji, and farms of apples and hot peppers in early November 2009. 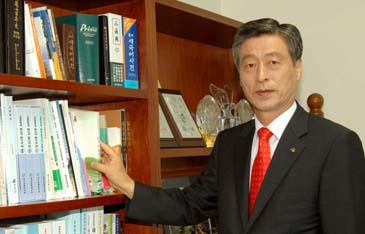 Foreign diplomats and National Tourism Organization (NTO) staff in Korea and members of ANTOR (Association of National Tourist Office Representatives) Korea will also be invited to the tour. The tour will be one night and two day program on Nov. 6-7, 2009 from Friday and Saturday. All the travel expenses – transportation, food, and hotel accommodations – will be covered by the county government. Participants will have the choice of choosing traditional Korean style house or the Western style hotels, depending upon their taste. Buses will depart at 9 a.m. on Nov. 6 , 2009 from the front yard of Donghwa Duty Free Shop Building near Gwanghwamun (Ext. No. 6 at Gwanghwamun Station, Subway Line No. 5). Registration will be on a first-come and first-served basis. Autumn has come to Mt. Juwang. Mt. 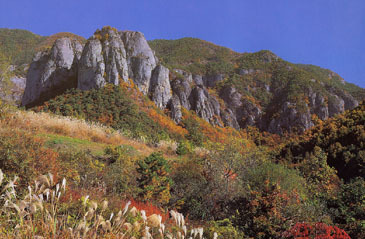 Juwang or Mt. 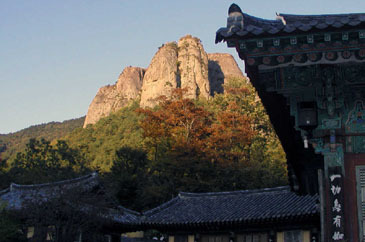 Juwang National Park in North Gyeongsang Province is famous with rare-looking majestic rocks and rocky summits which spread like movie screens with stately pine trees. Also waterfalls of Jubang Stream adds special flavor to its most spectacular beauty. Mr. Juwang, which is 720.6 meter above sea level, is located in the ranges of Taebaek Mountain Ranges that form the backbone of Korea. 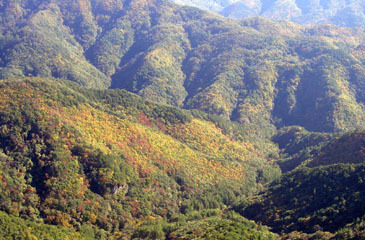 The mountain borders Cheongsong County and Yeongdeok County within the North Gyeongsan Province. The mountain was designated as a national park on May 30. 1976. Jusanji Pond is a small reservoir situated in Mt. 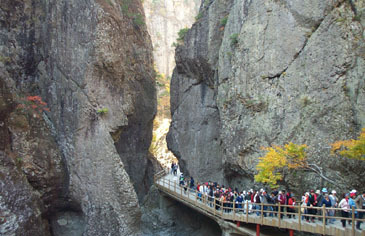 Juwangsan National Park. The picturesque pond is a man-made pond that was dug out a hundred years ago. The pond has been used for irrigation as well as for drinking water. Even if it is small in size — about 100 meters long, 50 meters wide and 7 to 8 meters deep — the scenic pond has never dried up from any drought.